A Max-ish version of Australian PM Robert Hawke on "The Dingo Principle." 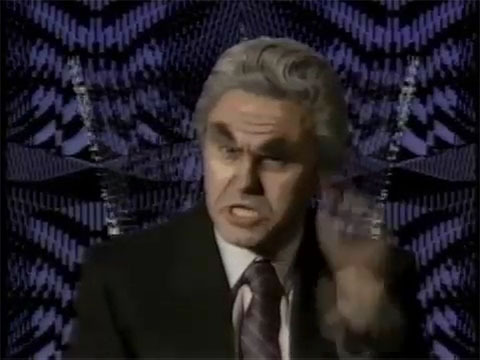 current 15:17, 10 November 2015 480 × 360 (47 KB) Max Headroom (Talk | contribs) A Max-ish version of Australian PM Robert Hawke on "The Dingo Principle." This page was last modified on 10 November 2015, at 15:17.